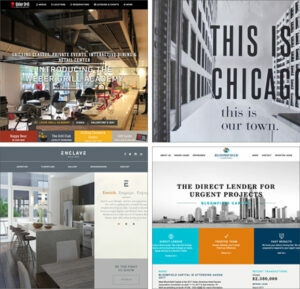 In February, UpShift received another 4 SIAA Awards for web and branding projects. 2016 marks the sixth year in a row UpShift has been recognized. Congratulations to our winning clients and to our hardworking team!